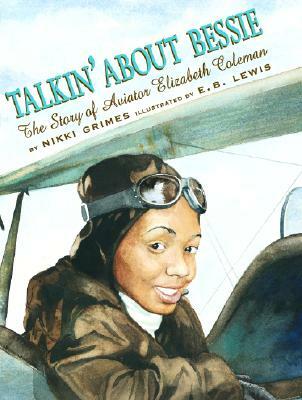 Elizabeth Bessie Coleman was always being told what she could and couldn't do. In an era when Jim Crow laws and segregation were a way of life, it was not easy to survive. Bessie didn't let that stop her. Although she was only 11 when the Wright brothers took their historic flight, she vowed to become the first African-American female pilot. Her sturdy faith and determination helped her overcome obstacles of poverty, racism, and gender discrimination.